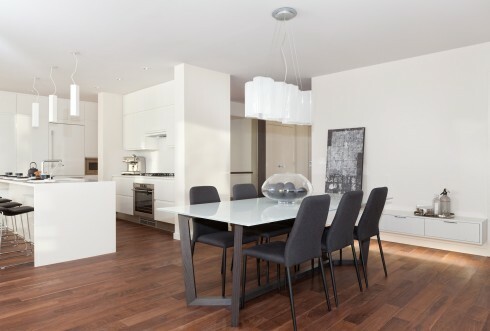 Located along the Cambie corridor the homes at Contessa offer practical luxury and exquisite finishing touches. The Gourmet kitchens offer appliances that any chef would envy. Bathrooms feature dramatic accent tile walls and bronze or smoked glass shower enclosures. These residences offer true urban elegance.